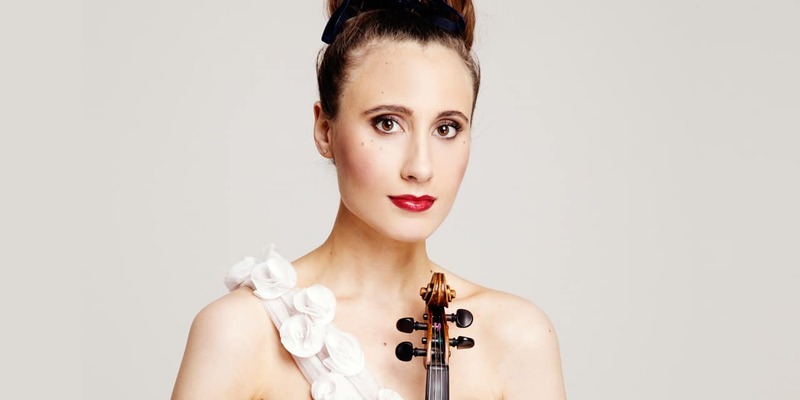 Jennifer gained international recognition in 2002, when, aged 12, she became the youngest-ever winner of the BBC Young Musician of the Year and the youngest major prizewinner in the Menuhin International Violin Competition. In demand as soloist with major orchestras worldwide and appearing frequently on radio and television, recent highlights include concertos with all the BBC orchestras, City of Birmingham Symphony, Royal Liverpool Philharmonic, Philharmonia, Hallé, Rheinische Philharmonie, Strasbourg Philharmonic, Brussels Philharmonic, Malmö Symphony, Iceland Symphony, Singapore Symphony and Nagoya Philharmonic orchestras. Jennifer also has an impressive and widely-acclaimed discography on Chandos, Sony and ABC Classics. In recognition of the impact she made in the performing arts, she was awarded a postgraduate scholarship by the Guildhall School of Music and Drama at the exceptional age of 16. In 2012 she graduated with First Class Honours from Oxford University, where she was invited to take up the position of Artist-in-Residence. She plays a 1708 violin by Matteo Goffriller, which we acquired for Jennifer in 2014. The Stradivari Trust is a registered charity no 1106652.